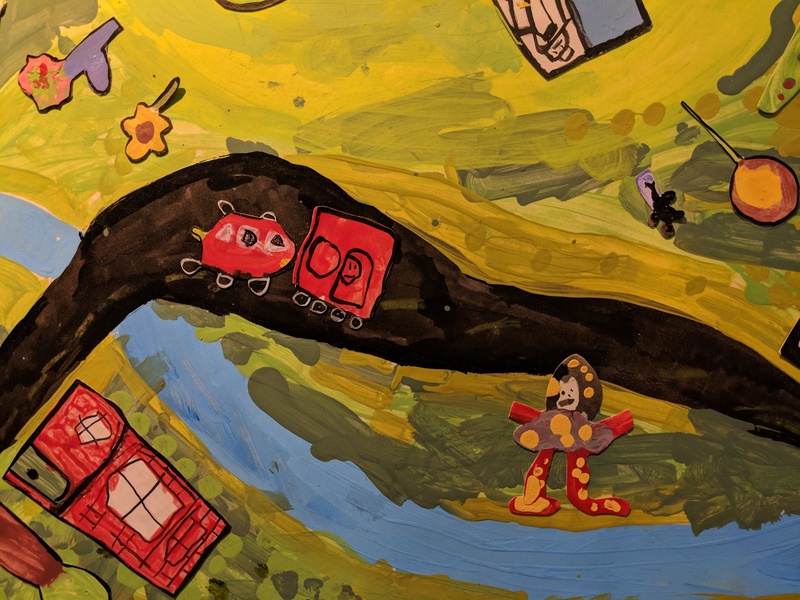 Youth Art Month & MAEA Recognitions Family Celebration – Today March 3! 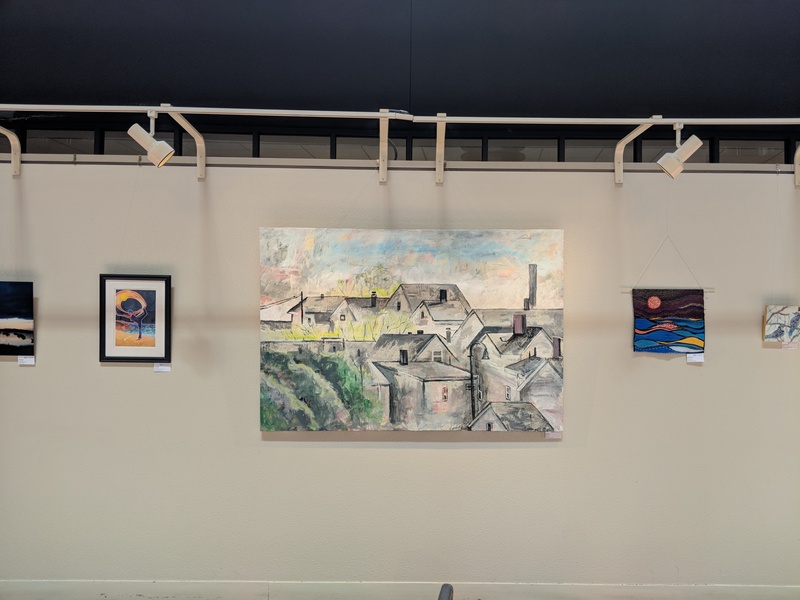 The State Youth Art Month exhibit and the Massachusetts Amazing Emerging Artists exhibit Family Day Celebration is still on for today! 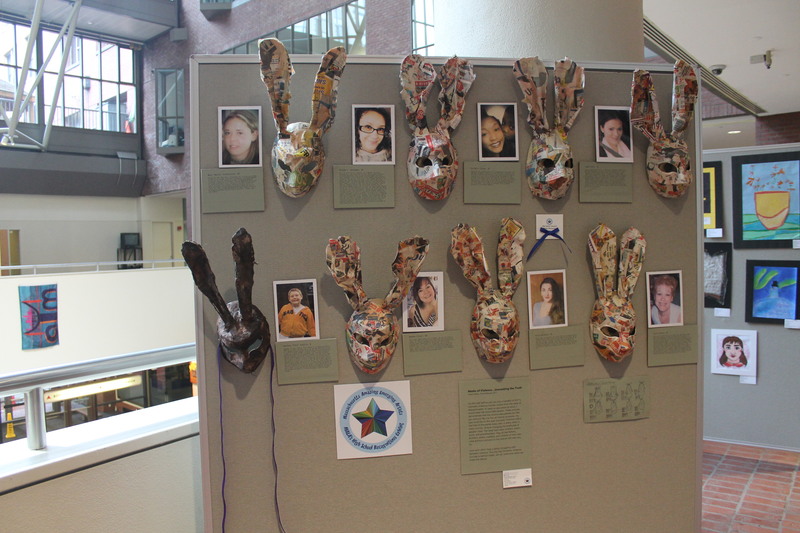 Join us at the State Transportation Building Second Floor Atrium Gallery, 10 Park Plaza, Boston today from 12:00 – 4:00 p.m. Secondary art educators, we invite you to participate in the second year of this exciting opportunity for high school art students. This juried exhibit is open to students in grades 9-12. Participants must be students of an MAEA member. Each teacher may submit up to 5 pieces of student artwork, with a limit of one entry per student and a $5 fee per entry. 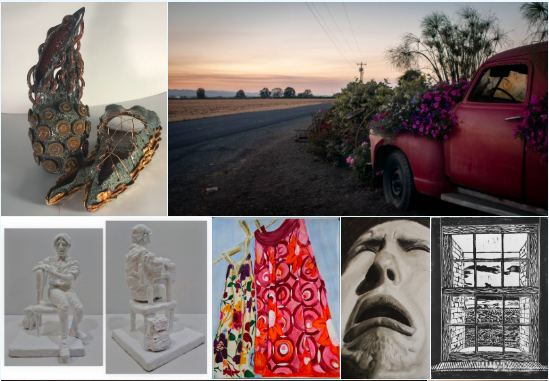 Digital submissions will open November 1 and run through 20 and include the following categories: Drawing; Painting; Mixed Media; Photography; Digital/Graphic Design; Ceramics; Sculpture; Jewelry; Fashion; Printmaking. Learn more here. 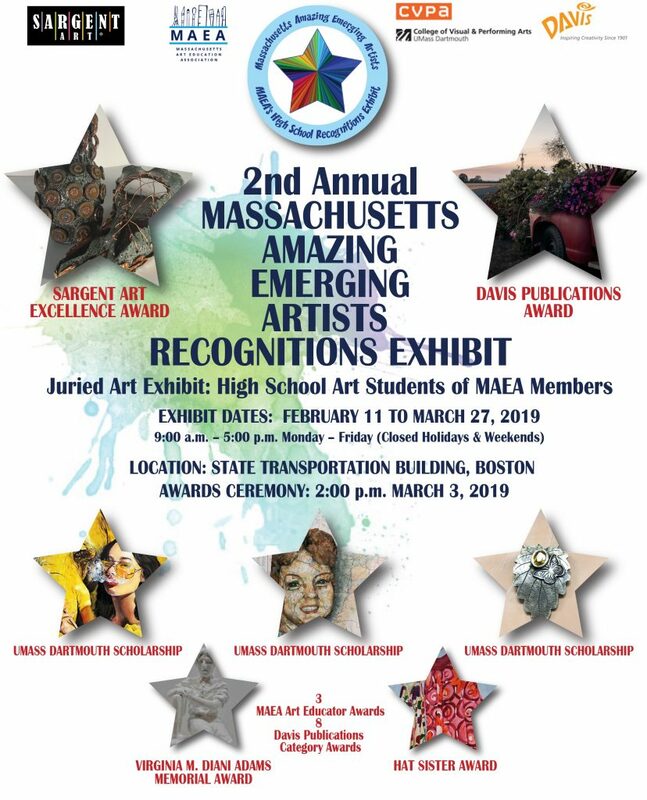 MAEA is sponsoring a juried art exhibit for high school students, grades 9 – 12, open to MAEA members only. 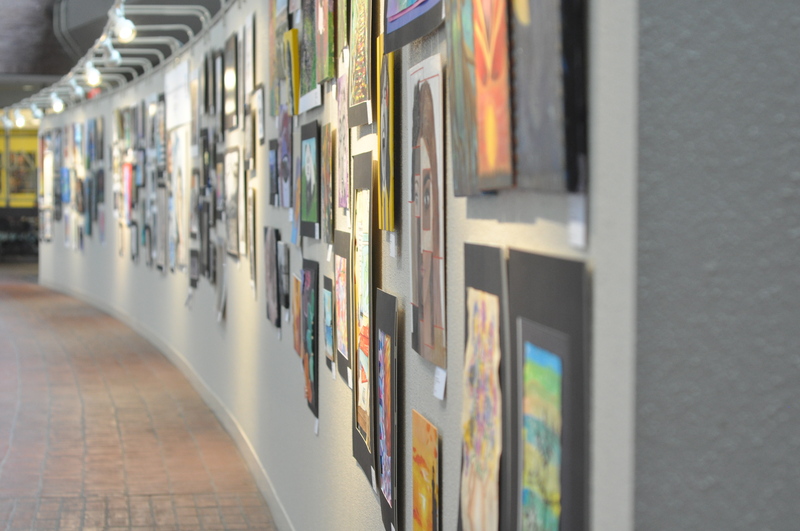 Entries reflect original artwork from students in public and private schools. 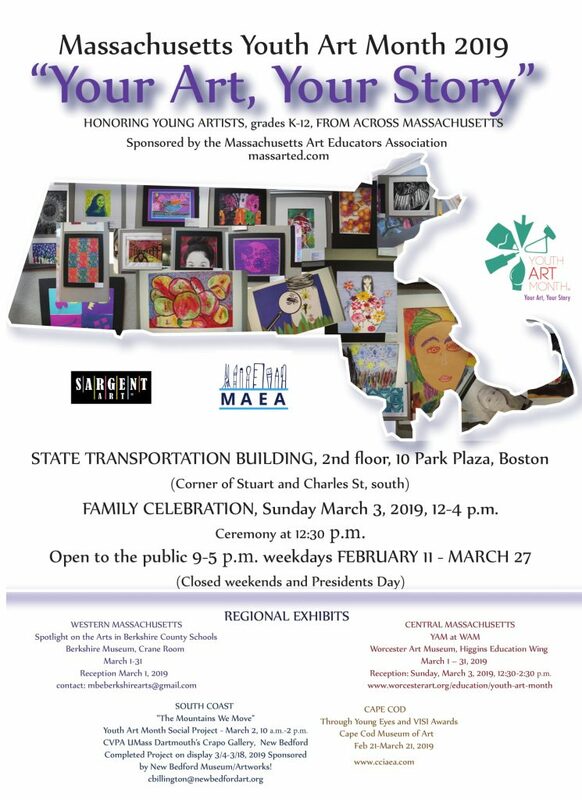 The exhibition will coincide with the Youth Art Month exhibit at the Massachusetts Transportation Building with an awards ceremony on February 11, 2018. Sunday February 11, 2018 12:00 – 4:00 p.m. Directions to the Massachusetts Transportation Building – click here.